The average in Latin American and the Caribbean is $392 per person. World average is $628 per person. 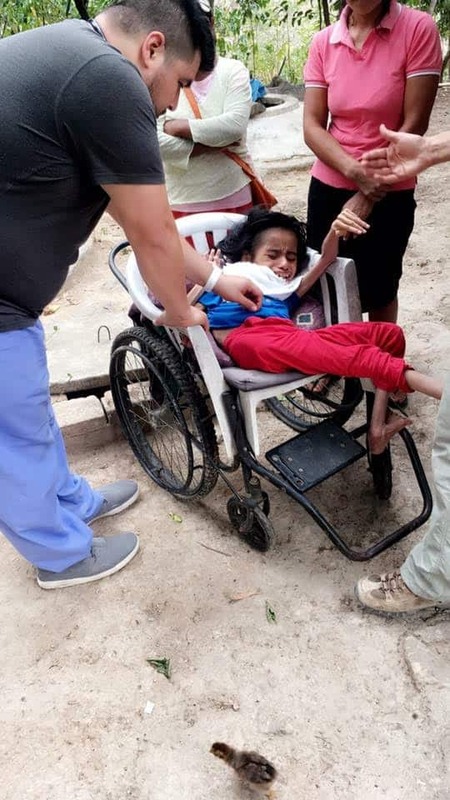 *** Shoulder to Shoulder, under its contract with the Honduran government, receives $19 per person per year to provide medical care. 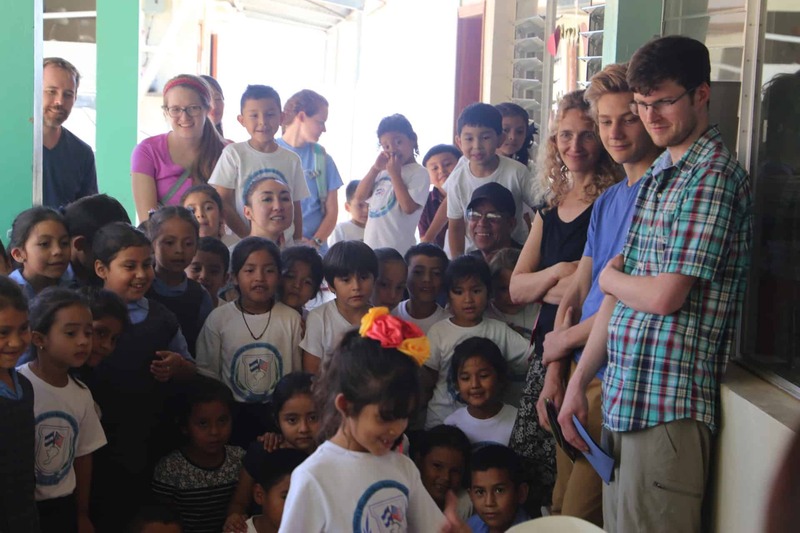 The capital city (Tegucigalpa) had 23.8 doctors per 10,000 inhabitants. 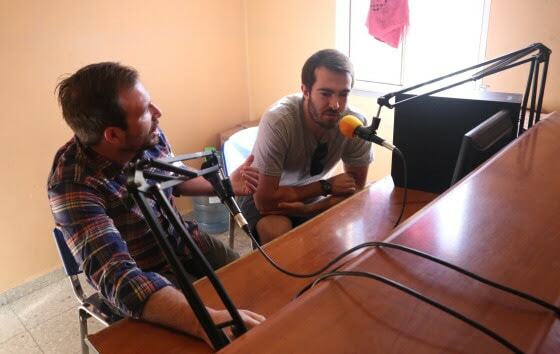 The Department of Intibuca (where Shoulder to Shoulder provides services) has 2 doctors per 10,000 inhabitants. None of the 18 departments in Honduras meet the minimum indicator of 25 physicians per 10,000 inhabitants as indicated by the regional human resources target. The unemployment rate among registered doctors is 46%. Ø The economic deficit of the public network of Hospitals exceeded 600 million Euros (33,000 medical centers, laboratories and hospitals run the risk of disappearing). Every month, the Shoulder to Shoulder Coordinator of Healthcare Services — Dr. Gloria Castro — sends a report to the Ministry of Health which details the Health Services provided in the previous month. StS provides healthcare to over 70,000 people, in seven (7) municipalities. The amount we receive from the government is not sufficient. Receiving only $19 per person leaves us with a huge deficit each year. These reports are now posted on the StS website. Every donation matters – no matter how small. Little by Little, with your help, we’ll make a difference in the world. Whoever said “you can’t teach an old dog new tricks”, had never met the travelers from Brown, VCU, and Wingate Universities. Two weeks ago, Shoulder to Shoulder did something that we had never done before – we merged travelers from THREE universities in order to create ONE brigade group. The Supervising MDs from VCU (Tommy Ball and Lauren Gorden) and their 2 Residents (Daniel Mendez and Sumni Yang) needed more travelers. A Resident, Psychiatrist, and volunteer from Brown (Angelina Palombo, Horacio Hojman, and David Weign) needed a group to join. A Pharmacist and pharmacy students from Wingate (Lisa Brennan, Kalyn Meosky, and Kelly Mansfield) needed to fill prescriptions for providers. 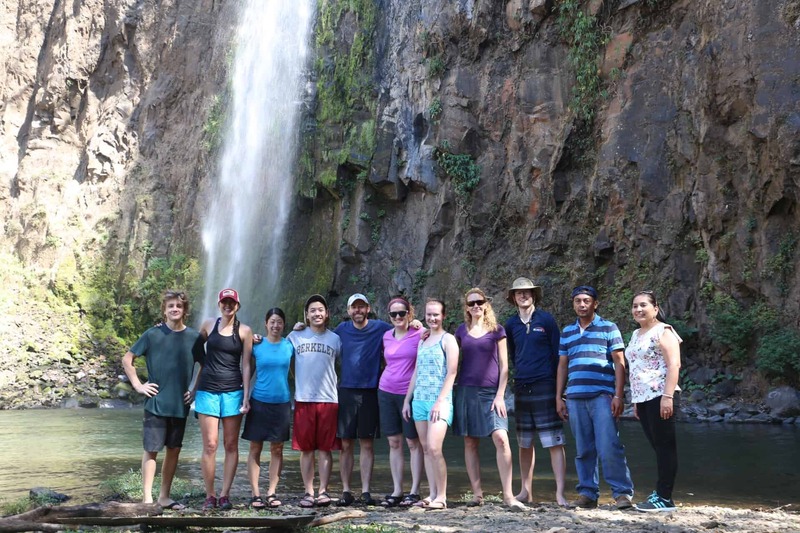 The group of 10 agreed to spend 3 days at Brown’s clinic site (Guachipilincito) and 3 days at VCU’s clinic site (Pinares). What was the outcome? A wonderful merging of personalities, abilities, and styles and the provision of medical, psychiatric, educational and pharmaceutical services to hundreds of patients!! 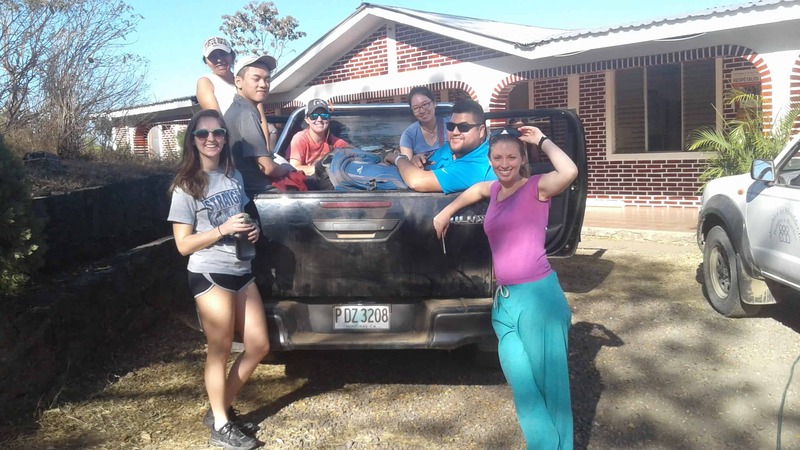 The communities of Guachipilincito, Concepcion, and Pinares all benefited by these 10 strangers coming together to provide services. They saw patients in clinics, in elementary and high schools, and during home visits. In Guachi, they attended 165 people; in Pinares, they attended 160 people. The smiles on the travelers’ faces are proof that the strangers became friends. How beautiful is that! 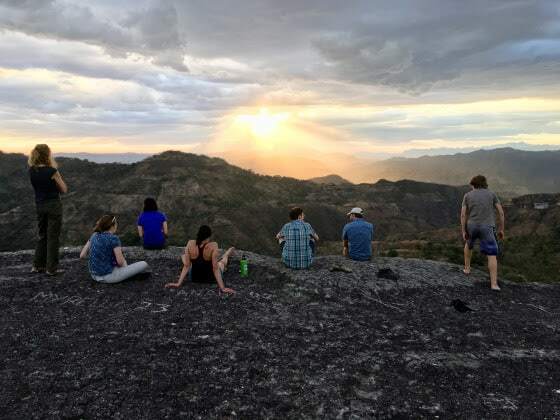 Joanne Theobald, MSW, prepared this blog after the recent service trip of the University of Wyoming to Agua Salada, Concepcion, Intibuca. A lot of development work is two steps forward and one step back. But what keeps things going is the amazing synergy of relationships. Resources are always scarce, but the will of those who serve with integrity makes the difference. 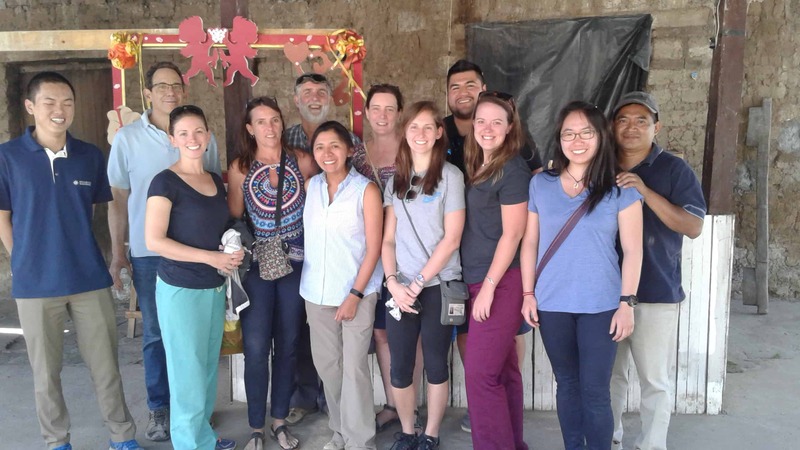 Twenty-one members of the University of Wyoming Brigade (including four doctors, one family nurse practitioner, two registered nurses, one social worker, and thirteen students) spent a fun and rewarding third week of November in Agua Salada. As we moved through the week, seeing just shy of 300 patients in the clinic, hiking to approximately 15 homes to provide medical attention to those who cannot walk to consulta at the clinic, teaching water filtration and musculoskeletal care to community members, and awarding scholarships to area students, I was struck by how much has changed since my first trip in 2011, and certainly since 2007 when we first formed a partnership with this community. Some things in Agua Salada don’t change: the warm sunshine, the amazing green vistas, the excitement of the children when we arrive, the warm welcome we receive, the cacophony of roosters crowing, dogs barking, and birds chirping, even the mild but now predictable conflict and posturing among the patriarchs during community meetings. First, the obvious: the clinic. It’s difficult to ignore a tall concrete building here. Erected in 2012, it, along with the church and the school, forms the center of Agua Salada. It’s starting to show wear and tear, and it represents a constant reminder of our unfinished business: past attempts at employing local health providers in the clinic so residents could have access year-round to medicine fell by the wayside in 2014 following the disastrous downturn in the Wyoming oil, gas, and coal industries. Our project now barely gets approved from year to precarious year, struggling to hold on to the twice-annual brigade visits until conditions either improve in the state’s budget or we locate other funding. Second, the changes brought by the march of technology across the frontera. Community meetings are now not only interrupted by a man herding his cows down the road by the clinic, or by an occasional deafening downpour on the tile roof, now it’s cellphones. 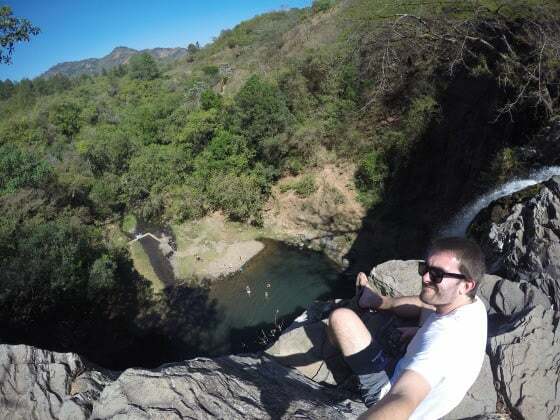 Many families have a cell phone, having seemingly jumped from the appearance of electricity in the valley in 2010 quickly to the current technological age. Children are less fascinated with our cameras and computers than in years past. But they still laugh uproariously at pictures of themselves at the week’s end slide show. . Technology has transformed our community relationships positively between the Brigades: we share numbers and names, able now to communicate via text, WhatsApp, and Messenger. 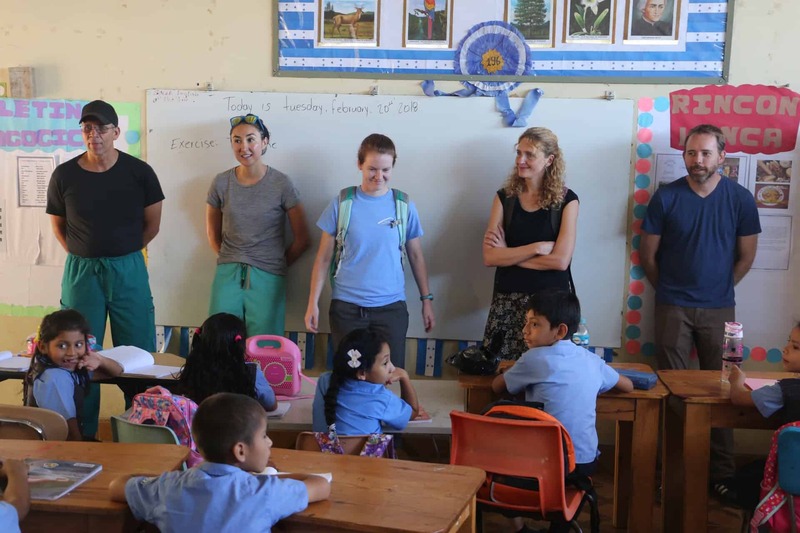 Finally, a conversation with Paul and Sandy during a visit to the bilingual school in Camasca brought hope that we can follow their lead and utilize the Kolibri/KA Lite and Khan Academy programs in the schools around Agua Salada. What a world changer that would be. Finally, there’s now a bus that passes through Agua Salada, with a one way trip to Concepcion for adults costing 20 lempira, a hefty price. 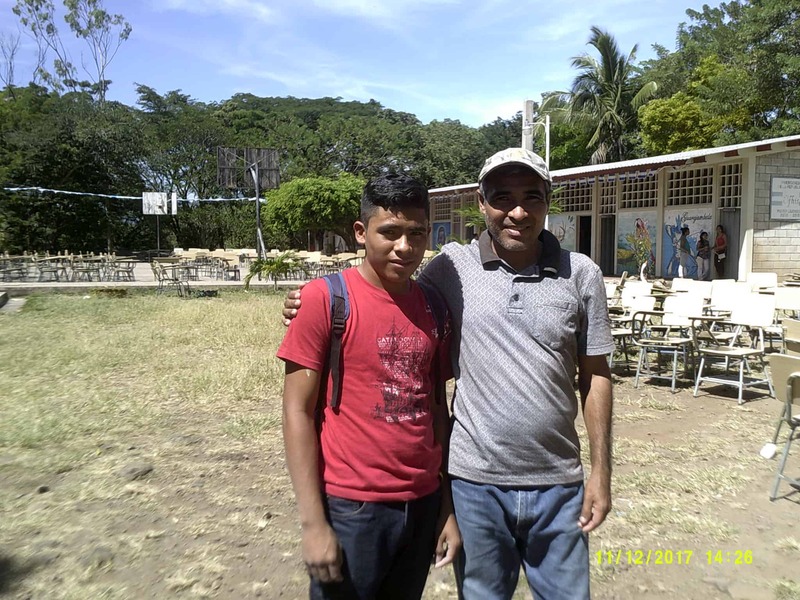 Hearing the bus pass each morning at 5:10 a.m., I think of Elvis, our first student who received a scholarship, a beca, to move into tenth grade last year, rising in the dark to board this 30 minute transport to colegio in Concepcion. Elvis lives just below the clinic, and his family usually becomes well-known to Brigade participants. 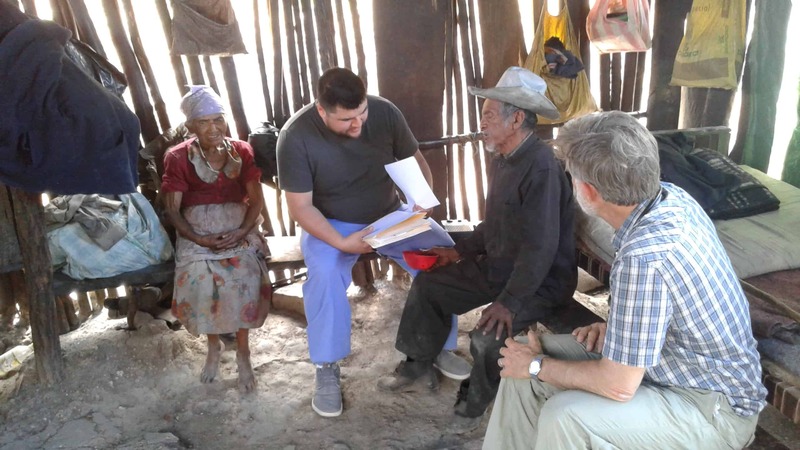 He and his two younger brothers, Ariel and Sergio, have always engaged with us, playing cards and games, and his family supports us in so many ways; the septic system for the clinic actually runs through his grandparents’ property. Elvis is studying Informatics, one of three tracks at his colegio. He completes homework on his cellphone in the evenings, very difficult given the weak and inconsistent signal that exists in Agua Salada. He has aspirations of becoming an engineer, and even with the completion of his next two years, he will have greatly increased his chances of being employed at much higher wages than those that don’t attend. 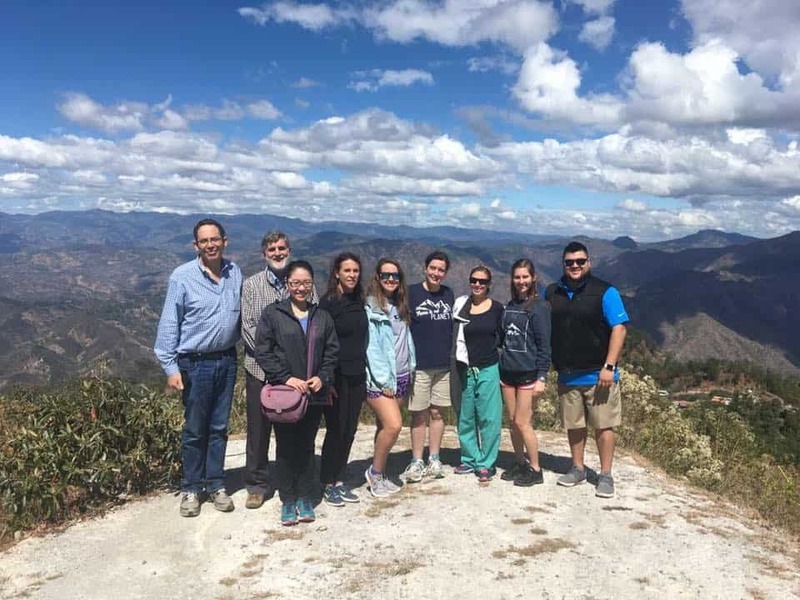 As he spoke to the other becados at the November scholarship reunion, he noted the benefits of increased study, admitting that at first meeting others at the school in Conce was daunting, but now he knows he belongs. Each year as we collect Cartas de Gracias from the thirty middle school becados, we see more evidence of change: improved writing skills, and their increasing recognition of the opportunities that lie before them if they continue their education. Another change in this fourth year of the program? More girls than boys are now nominated by teachers for becas, and this year’s recipient for a tenth grade beca is a very intelligent young woman named Evely. Given all the research regarding the power of women’s education to decrease poverty rates, this is a welcome change indeed. Elvis with Rolando, his father, at the school in Conce. One condition that hasn’t changed, but perhaps will, is the lack of coliform-free drinking water in Agua Salada. Water tests conducted in 2013 confirmed the existence of E coli in the local water source. The community is excited to try out four new Sawyer International water filters, which will be placed at four central locations for all community members to use. 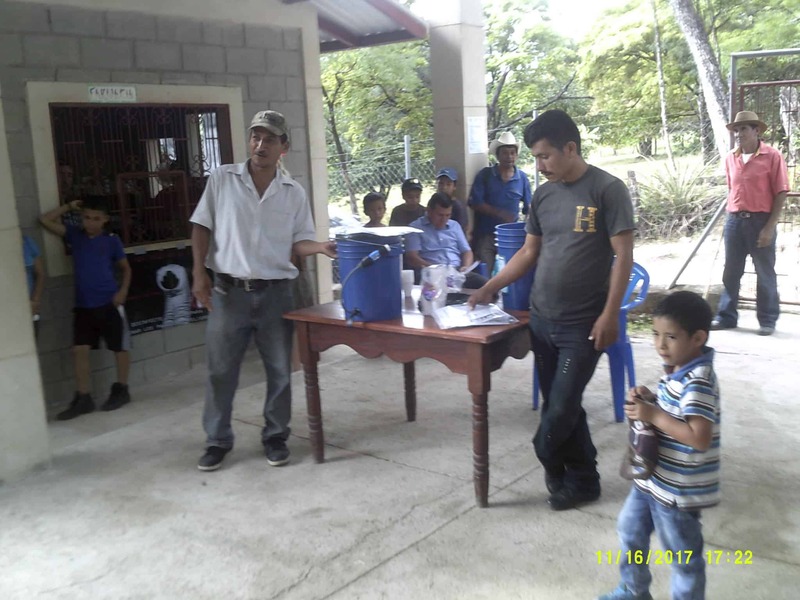 Members of the local comite will train the community on the use of the long-lasting filters, which are reported to filter enough water for 100 people daily for over 5 years. Community leaders Sabid and Samy teach water filtration to the community. And the last change we noticed? The arrival of a beautiful, healthy, 9 pound girl in the community, just a brief two weeks before the November Brigade trip. Her parents have named her Erlinda Melissa, in honor of Linda Johnson, the University’s long-time Brigade director, and of Melissa, one of our most valued interpreters. Sometimes there is no way to express all we have meant to each other through the years, or how we have changed each other. But this comes close. 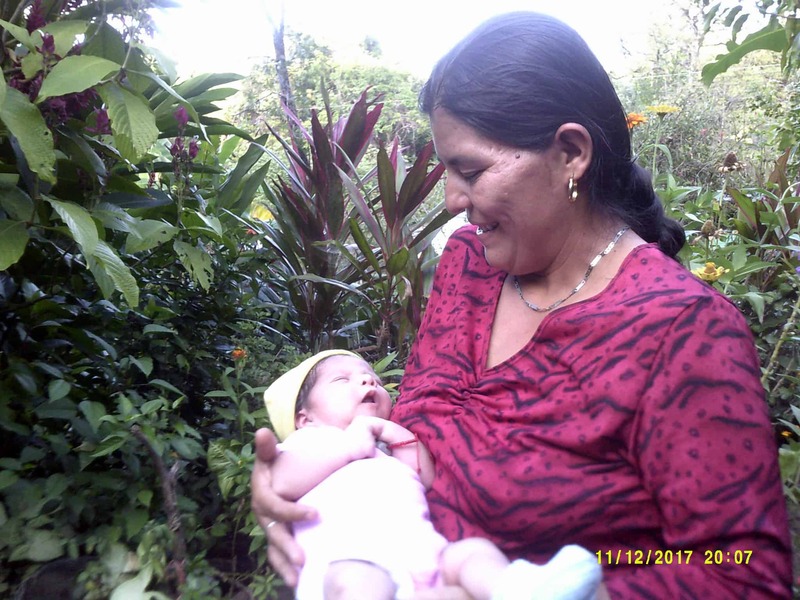 Erlinda Melissa, with her mother, Blanca.